“The following family story was told by Maartje Haisma Odolphie to the Friesland newspaper and translated by Oeds and Valerie Odolphie from her story and other information. 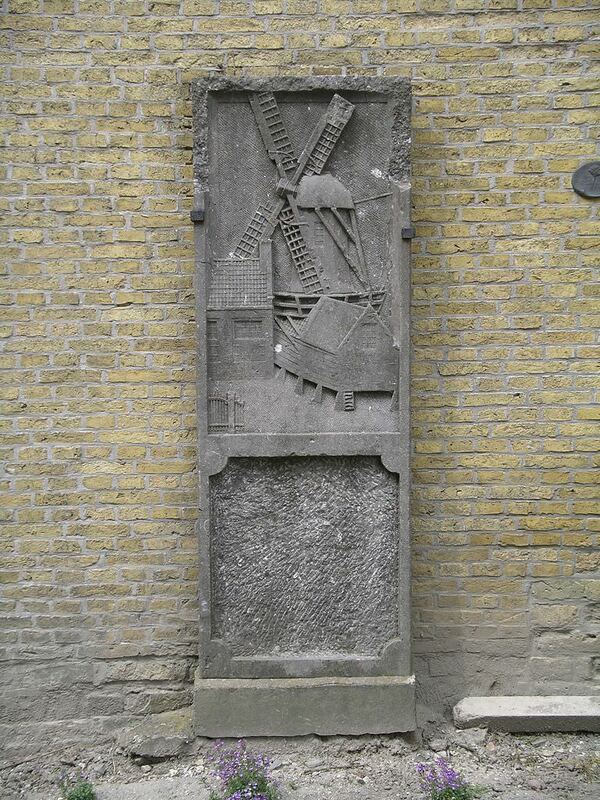 In the churchyard at Midlum near Franeker there is a large gravestone fixed to the tower wall. It is believed that it is the gravestone of an Odolphie forefather and dates from approximately 1749. The only family member whose death could fit in to this date is Wybren born 26.12.1674 because the story says that it is the gravestone of an Italian sawmill owner who lived in the vicinity of Midlum. It is said the Italian had two sons who took the sawmill over on their father’s death. The story then says that the business did not do well and one of the sons burnt the sawmill down, for this he was put into Leeuwarden jail and died there. His brother was ashamed for the family name and added an “e” to Odolphi to change it from the original. It is possible that Napoleon for some reason had all Latin inscriptions removed but no firm conclusions can be drawn. What is known is that after 1851 all gravestones that were not looked after were allowed to be removed to make way for new graves. Our particular stone may have survived because the carving is of such good quality and of local interest.